A tape deck that's retro modern and built to last. Retro-modern and built to last! 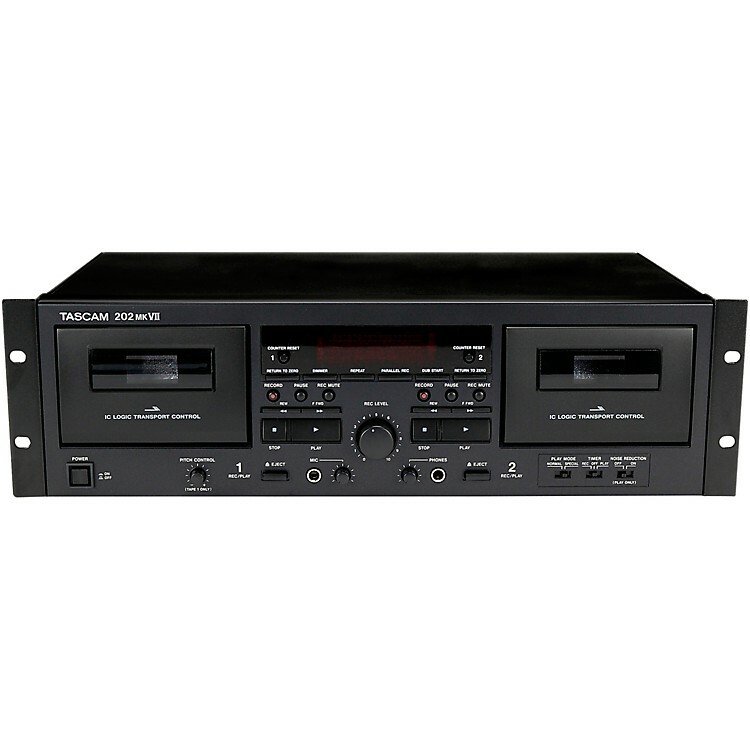 Building on TASCAM's long history of providing professional quality cassette decks, the TASCAM 202mkVII dual cassette deck is ideal for professional studios, houses of worship, audio/music enthusiasts and more. And to bridge the gap bewteen the analog and digital worlds, the 202mkVII adds USB conversion for easy digital archiving of your favorite tapes.